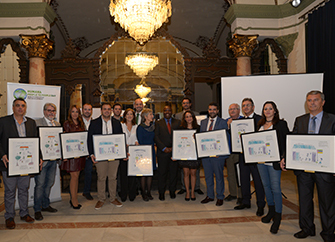 Yesterday afternoon, the Foundation delivered the VII Humana Textile Reuse Awards, in the framework of Humana Day Sevilla at the Casino de la Exposición. These awards are a recognition of the support that citizens provide to the Foundation through their textile donations through the containers located thanks to agreements with municipalities and public and private entities. "We know that investing in quality, equitable and inclusive education has a direct and extremely positive impact on people's lives and progress," said Elisabeth Molnar, Humana Fundación Pueblo para Pueblo general manager. This impact should not only be measured from the point of view of economic and wealth creation, but also has important cultural, social and environmental implications, "he added," it is essential to provide quality basic education and equip children with the skills and The knowledge necessary for them to enjoy a full life and to be able to face the challenges that lie ahead'. 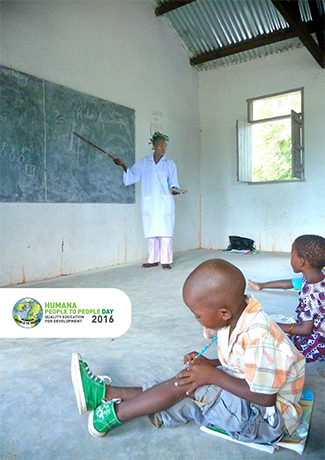 Fernando Juliao, Counselor of the Embassy of the Republic of Mozambique in Spain, highlighted during the event the importance of education for the development of his country and highlighted the work that ADPP, local partner of Humana, is developing in this regard . 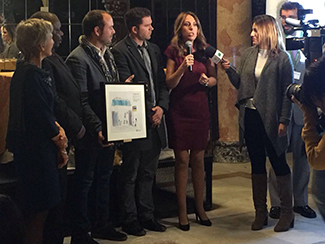 During the event, the program Andalucia Directo, from Canal Sur TV channel conducted a live connection at the time they collected the special prize for the most supportive means of communication.